Sadly John Paxman passed away a short time ago at the age of 92 after short illness. My crazy / funny Uncle will be missed by his family his brother Rick snr and friends. The funeral is at the Crematorium on Tuesday 30th October at 12pm and then afterwards at the Yacht Club. £5.00 per child includes disco with fun and games, sweet treats and squash. 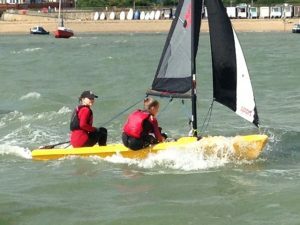 Click on the link for the TBYC results. 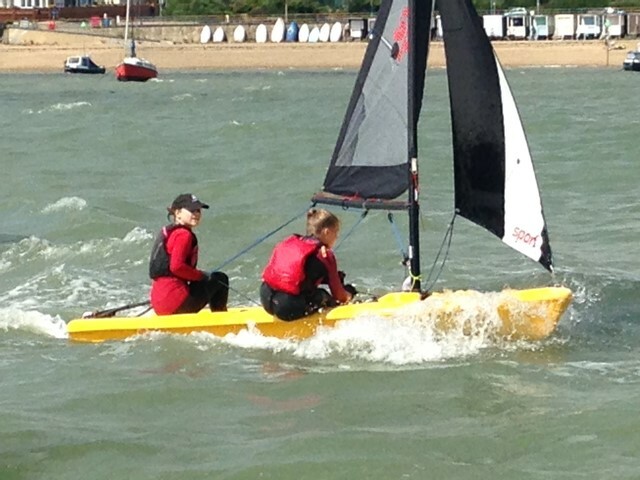 Well done to all our cadets who did so well in quite tricky conditions. Good to see you out there – keep it up! Well done to Julian and Jeremy for coming 205th in the World!